Home > Enabling technology experts of tomorrow! Enabling technology experts of tomorrow! Data Respons R&D Services are main sponsors for a team of innovative youth representing tomorrow’s technology experts in the International competition First Lego League. Young people are our future and we want to be a part of giving coming generations the best starting point possible and the ability to grow and prosper into educated, healthy and valuable individuals. 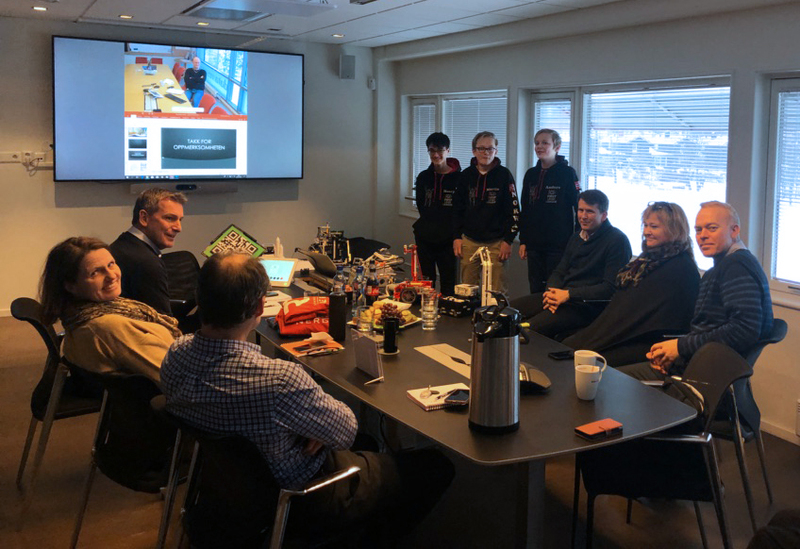 In this regards, Data Respons R&D Services have become proud sponsors of the team Robo Vikings, competing in the tech competition FIRST LEGO League. FIRST LEGO League is the world’s largest technology- and knowledge competition for children between 10-16 years. Children from all over the world participate and the best teams meet to compete in national and international competitions. The teams compete in research, robotics, technology, and FLL core values. ​This kind of competition fits our values to the point, enabling young minds to explore technology and challenge themselves to perform as a team. 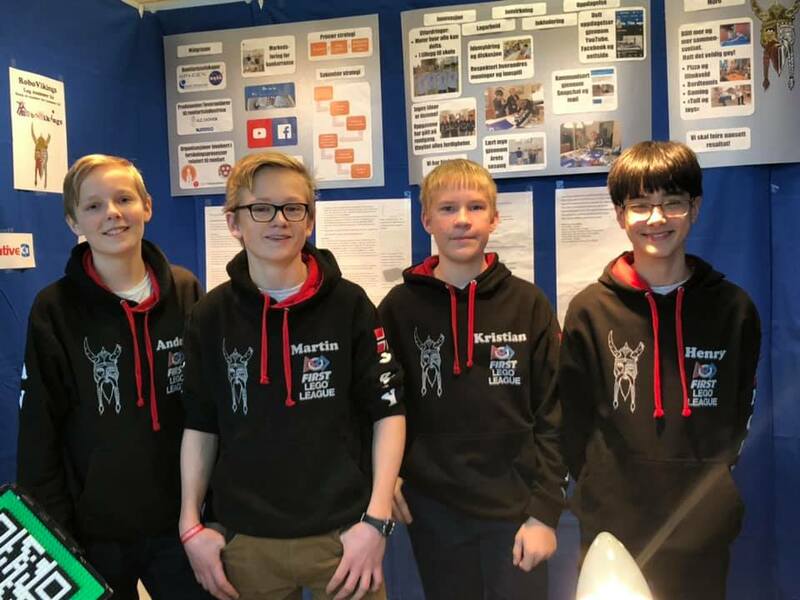 The team consists of four boys aged 13 and 14 and they are Anders, Martin, Kristian and Henry. 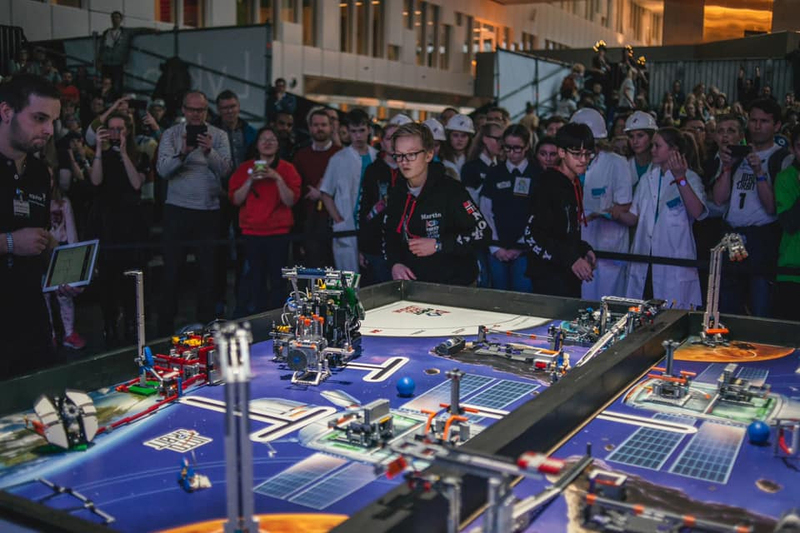 Robo Vikings has made it through the Norwegian Championship and later won two first prizes in the Scandinavian finals, beating 900 teams all together. Next up is FLL California Open International in USA where Robo Vikings have been invited to compete as the only team from Scandinavia. Robo Vikings visited Data Respons R&D Services and showcased their Lego Robots. Teams who participate in FIRST® LEGO® League® do research, they design, build and test and program robots. The competition enables young people and children to take the step into the world of technology at an early age. The sponsorship is a part of Data Respons’ concept called Enabling the Young.